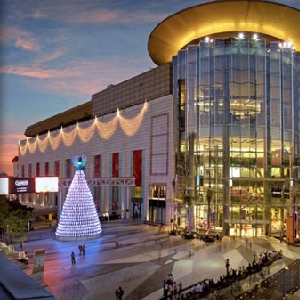 Siam Paragon, opened on December 9, 2005, is one of the biggest shopping centers in Asia. The Paragon Department Store comprises of 50,000 square meters, with 40,000 sq meters devoted to luxury retail shopping. It is next door to Siam Center and Siam Discovery Center and opposite Siam Square. Exit BTS Siam Station. Driving from Rama I, keep right as lanes merge to enter mall complex. Paragon’s one of those places you can’t ignore.